The followup to 2014’s hit, Dragon Age: Inquisition was shown at the 2018 Game Awards ceremony last December, but it was apparently never supposed to. In a report from Venture Beat, developer BioWare supposedly “went rogue on EA”, forcing the publisher to scramble to put together a teaser trailer for the show. It seems that BioWare knew it was in trouble after the reception to Mass Effect: Andromeda, as well as the expected reception to Anthem after its troubled development. As a result, the company wanted to gain goodwill from the fan-base and opted to tease the next Dragon Age. Now, that doesn’t specifically state that anything would be revealed at The Game Awards, but it heavily implied it. Announcing such a tease and not following up on it would have been bad, so EA didn’t have much of a choice. What we got was a short trailer with very little substance. 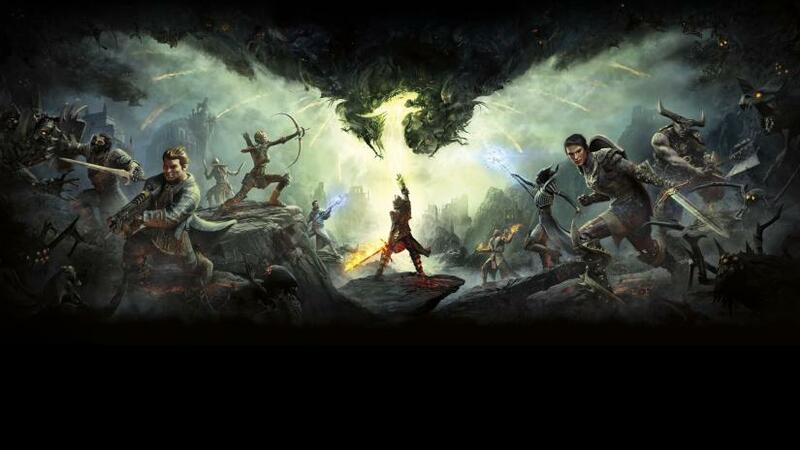 For all intents and purposes, it formally revealed that, yes, a new Dragon Age was coming and nothing more. The bigger issue is what this meant for BioWare and EA’s relationship. Many issues have stemmed from BioWare and EA’s dynamic, but there are other problems that have caused a decline in quality as of late. As reported by Kotaku, the severe mismanagement, lack of direction and vision, and decline in staff’s mental health have all been bumps in the road for BioWare. What does this mean for the next Dragon Age? It’s a flagship title, so it’s important for it to do well, but at what cost? Making great games often results in extensive crunch at the final hour, which is never good for one’s mental health. Are you glad BioWare revealed the next Dragon Age at the Game Awards? From a consumer’s point of view, it’s great to see new games, but if it comes at the expense of the relationship of publisher and developer, it might not be as positive as it seems. Let us know your thoughts in the comments.